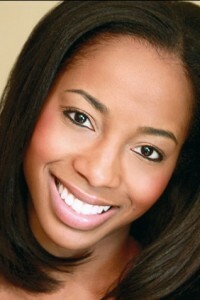 Congratulations to Rasheda C. (Albany Talent) on booking the principal role for Price Chopper! Congratulations to Rasheda C. (Albany Talent) on booking the principal role for Price Chopper! I had the absolute pleasure of working with this beautiful and talented actor on another project. BreakThrough is thrilled to have Rasheda on board!